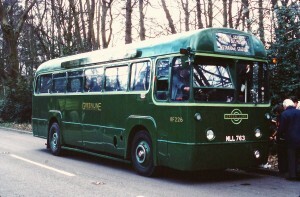 Once the production of the RT family of double deck buses was well underway, London Transport turned its attention to the single deck fleet. 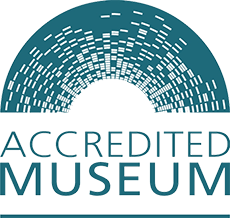 It agreed to test prototype, UMP227, another museum resident undergoing restoration, and then it placed orders with AEC and Metro Cammell to produce 700 vehicles with only minor variations to fit the different operating requirements. The first RF226 at Aldgate when still brand new in May 1952. Photographer unknown. 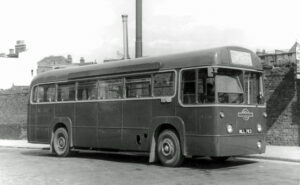 The first 25 were built to the 27’ 6’’ overall length for private hire work, but the buses and coaches in the main batches were to the new 30’ length, following the relaxing of the law to allow such long vehicles on two axles. The next 263 were built for Green Line coach services and replaced almost every other coach in the fleet. The Green Line fleet was increased by taking vehicles from other departments and converting them for coach use in 1956, although the additional coaches were never quite up to the specification of the originals, and then some were modernised in 1966/7. 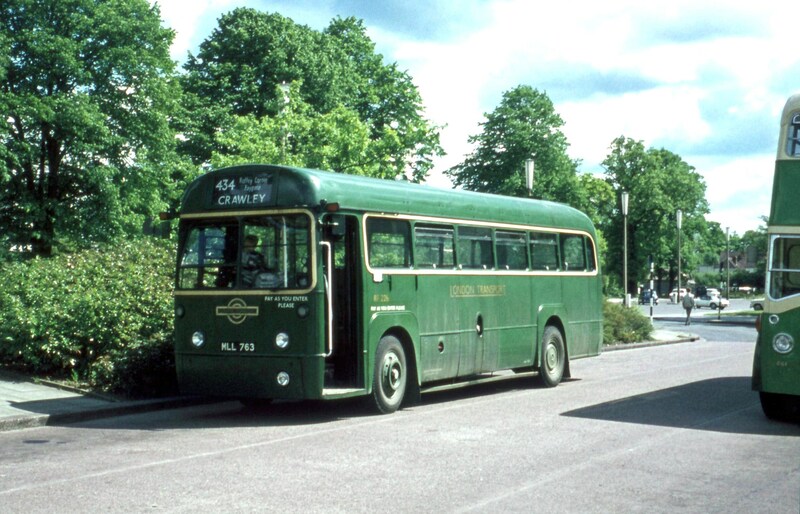 Our vehicle, RF226, was never modernised so it is represented in the original condition in which form it would have carried a conductor, as the legislation of the day required a conductor on any vehicle with more than 20 passenger seats. The Museum acquired this coach in 2010, thanks to a generous donation from a major supporter.